How to Build a Perfect Capsule Wardrobe? Well, a lot of us might not have the knowledge about what is a capsule wardrobe and that is okay. When you enter the globe of fashion, there is more of practicality and variation, then your own personal set of choices. These days, it is hard to decide what the real ongoing fashion is, since people tend to wear what they like. And that is what a capsule wardrobe is. Capsule wardrobe encompasses of a small collection of outfits which you love to wear. So if you face an issue of “what to wear” every other day, make a wardrobe which has all those outfits which you love to wear. And it will be wonderful. Why is It Great to Have One? You buy tons of clothes and you stick to your old favorite ones, don’t you? I do that too. And one day it dawns you that you have a lot of clothes in your wardrobe but they are simply the ones you don’t adore. It happened with me too! So just separate your wardrobe. Make a mini wardrobe, better known as capsule wardrobe which sums up your life of “favorite outfits”. So you know what is to be thrown out and what are your random day’s pieces and the ones you love the most get separated. According to the fashionista’s a capsule wardrobe is a one which has at the limit only 30 outfits or pieces in it. These outfits must have the real you and what are you as a stylist in it. Clothes which define your style statement are supposed to be in this wardrobe. Or let’s simply sum it as; the clothes you seriously can’t survive without. Building up your perfect capsule wardrobe is all about planning and knowing what are your choices. Do not pick up the “maybe” items from your wardrobe. Be determined about what you choose and put that in your capsule wardrobe. Clothes which you don’t have to give a second thought. You don’t need to throw out all the other items that stand on the maybe scale. You can put them off in another wardrobe and wear them on and off for a change. You can make something cooler out of them, styling them in your own manner. 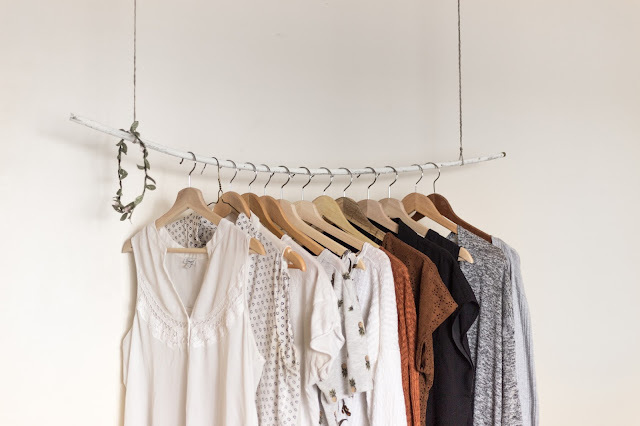 So, the 30 items in your capsule wardrobe need to be consisting of tops, dresses, bottoms, shoes, outwear, PJ’s, underwear’s, accessories and swimwear as well. But you know what the challenge for keeping this wardrobe is? You need to keep regulating it. Alter it completely after a period of 3-4 months. This can be said “seasonal change” as well but somewhere the summers tend to stay for a much longer time. You need to be frugal with this wardrobe and changing it is essential. You don’t need to people to pinpoint you, that you are wearing the same outfit for the 100th time. Do you?